Home / General / Good Luck Ponteland United Blackbirds! This season HTL Group are proud to sponsor the Ponteland United Under 7’s Blackbirds football team. 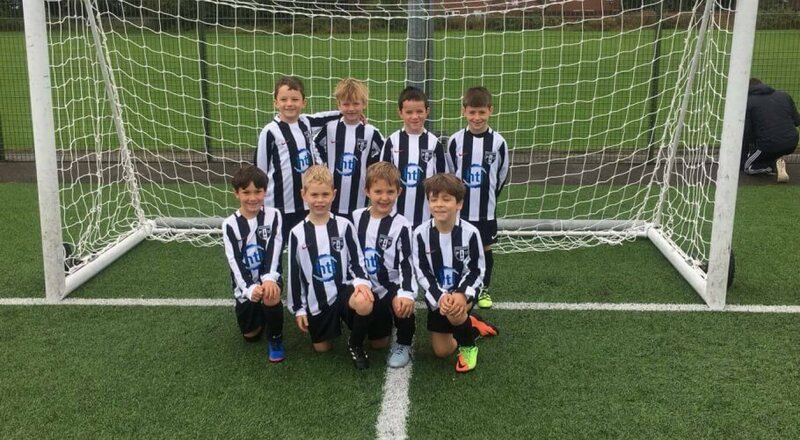 Here they are sporting their new HTL Group football strips, Good luck Blackbirds!